There are numerous footpaths and ample opportunities to explore the open countryside from Cil y Bont. 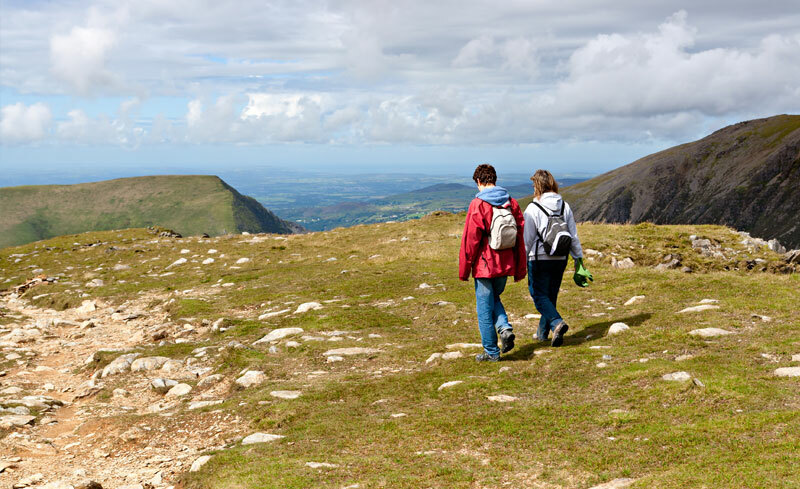 Walking up Snowdon is a popular pastime and there is an extensive network of trails and craggy peaks to explore. Wales is the first country in the world to have a footpath around its entire coastline – all 870 miles of it! The path follows Gwynedd’s coastline from Llanfairfechan in the north to Machynlleth in the south. Within this 180 mile path there is a coastal walk to suit everyone! Cyclists will be delighted with the routes from Caernarfon (Lôn Las) to Felinheli and beyond, or Lôn Eifion from Caernarfon to Criccieth. 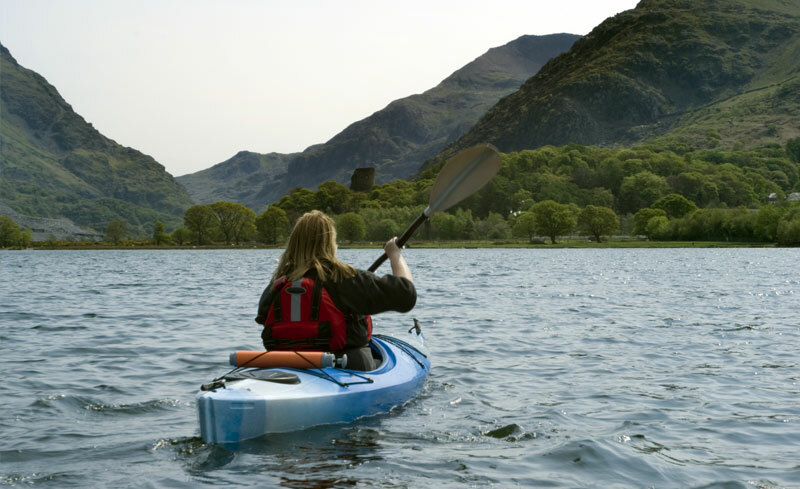 Snowdonia Watersports is based in Llanberis, about 5 miles from Cil y Bont. They offer fresh water supported swimming, coasteering sessions, gorge scrambling, paddle boarding, as well as inland and sea kayaking. If you have your own boat then the facilities are ideal from the nearby marinas of Felinheli and Caernarfon. If you fancy trying Wakeboarding then Glasfryn Parc (40 mins away) is the perfect place for complete beginners or those with more experience. Here in Snowdonia among the hills are excellent fishing rivers (Seiont, Gwyrfai, Llyfni) and lakes (Padarn, Cwellyn, Dywarchen, Nantlle, Cwm Silyn, Dwythwch). Daily and weekly fishing permits on the river are available at Cil y Bont. 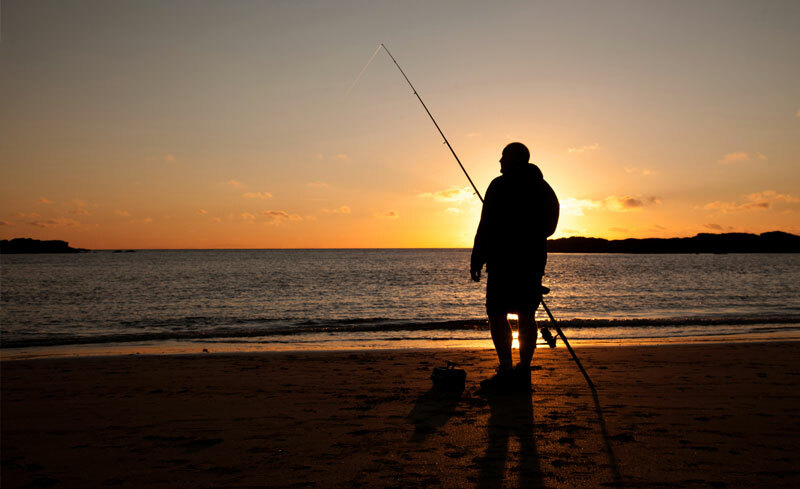 Sea-fishing, trout-fishing and coarse fishing are also available. 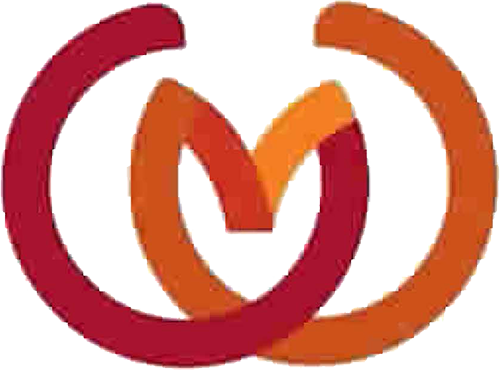 There are numerous good golf courses for you to choose from in the area. Caernarfon Golf Club is the closest with Bangor Golf Club also nearby. 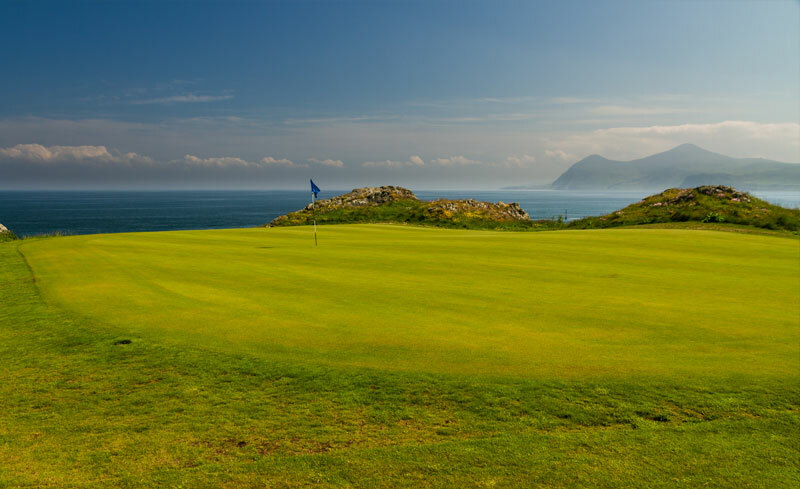 The golf courses at Nefyn, Pwllheli, Porthmadog and the famous Royal St David’s at Harlech are also popular. At Llanberis Slate Museum watch slate splitting demonstrations, visit quarrymen’s houses and learn about the history of the area. Visit Segontium Roman Fort in Caernarfon to find out about the story of the Roman conquest and occupation of Wales. The museum contains fine examples of the finds excavated from the Segontium site. There is more than one castle to visit in the area. 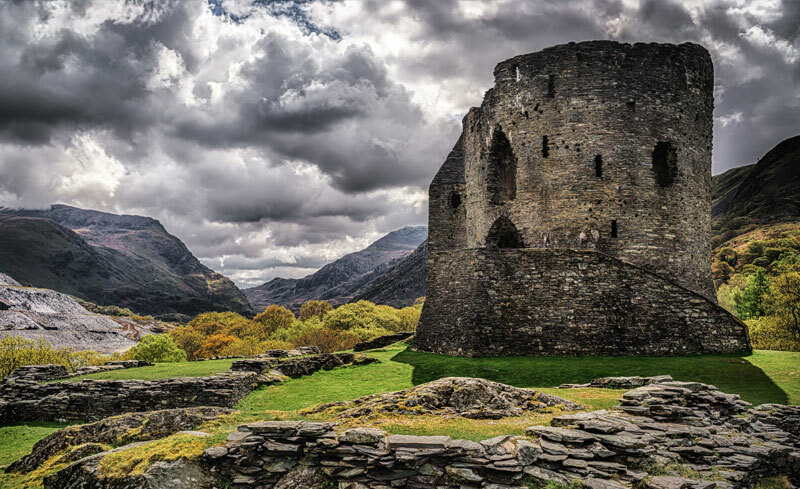 Dolbadarn Castle at Llanberis is dominated by a massive round-towered keep and was probably built by Llywelyn ab Iorwerth ('the Great') early in the thirteenth. Nearby Caernarfon Castle with unusual polygonal towers is an imposing reminder of the reign of Edward 1, while Criccieth and Harlech castles were built on a smaller scale. At the top of Yr Eifl (The Rivals) you will find Tre'r Ceiri, one of the best preserved and most densely occupied Iron Age hillforts in Britain. The views from here are truly spectacular. The Snowdon Mountain Railway’s heritage carriages depart from Llanberis station (5 miles from Cil y Bont) and begin their climb 1085m to the summit of Snowdon, the highest summit in England and Wales. The panoramic views will take your breath away. 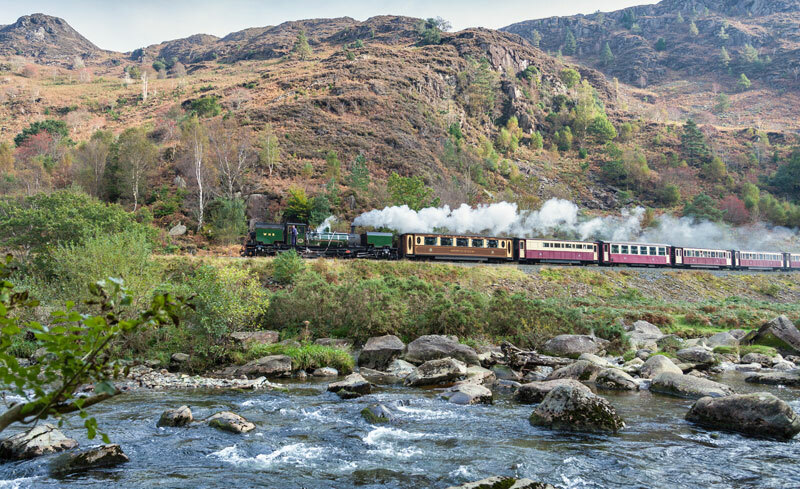 Other memorable train journeys for you to try are on the Ffestiniog and Welsh Highland Railways. Travel from Caernarfon (approx. 4 miles away) to Porthmadog and experience the beauty of Snowdonia from a different perspective. While there are numerous sandy beaches for you to visit with the children there are also plenty of other things to see and do. GreenWood is only a few minutes away and is an all-weather family experience that you'll never forget, with rides and activities, magicians and pirates, face painting and craft making. Gypsy Wood is a relaxing and enjoyable day out with one of the UK's largest miniature G Scale garden railways. The Dwyfor Ranch Rabbit Farm and Animal Park is situated in the village of Llanystumdwy between the towns of Porthmadog and Pwllheli. The farm welcomes visitors to interact with a wide range of animals including some rare breeds. 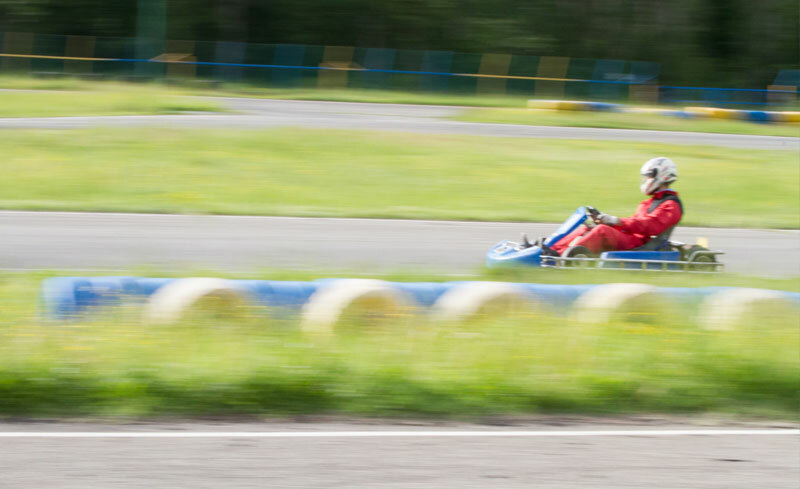 Glasfryn Parc offers the ideal family day out for everyone aged from three years up with ten pin bowling, go-karting, quad bikes or wakeboarding. The slate caverns or Bounce Below at Blaenau Ffestiniog are well worth visiting. At Pili Palas colourful butterflies fly all around you in a steamy environment full of lush vegetation and waterfalls. At the Anglesey Sea Zoo you will see amazing marine life with over 150 native species from the familiar to the strang.